Butte residents once had trust that the U.S. Environmental Protection Agency would look out for them, Montana Standard attorney James Goetz told U.S. District Judge Sam Haddon in a court hearing. But that trust has been eroded as the agency's negotiations with Atlantic Richfield Co. have dragged on more than 14 years after Haddon ordered the talks to be held in secret, Goetz said. "They've come to realize their interests may not be protected by the federal government," Goetz said. The Montana Standard and the Silver Bow Creek Headwaters Coalition have petitioned Haddon to let them intervene in the long-running case that will decide how pollution in the creek and in the soil of the nation's largest Superfund site is cleaned up. Haddon did not make an immediate ruling Tuesday but said he planned to issue a written order at an unspecified date. 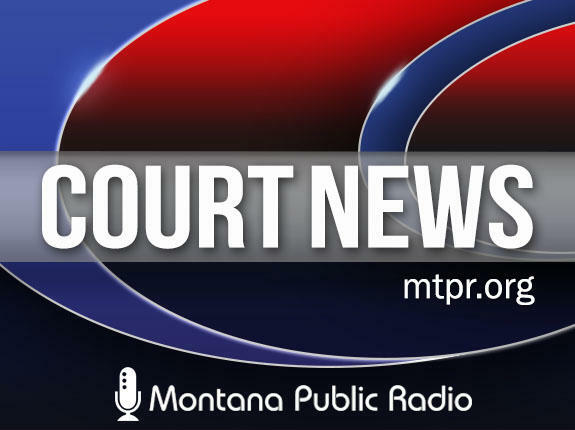 If Haddon grants the request, Montana Standard editor David McCumber said, the newspaper will seek documents from the negotiations dating back to 2002 or 2003. 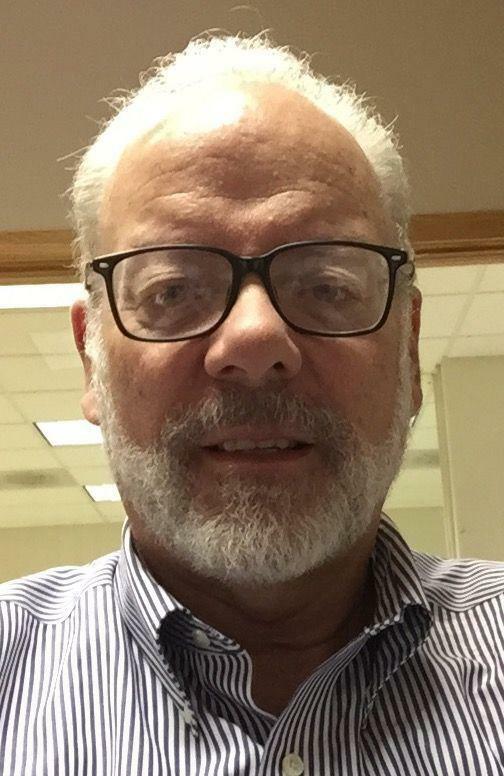 The newspaper also will seek to open the settlement talks going forward, so the public can be a part of the process "in real time," McCumber said. Arco and U.S. Department of Justice attorneys oppose opening the talks to the public, saying it would likely kill the negotiations. Congress meant for complex environmental cleanups to be resolved through settlements when it passed the law regulating Superfund sites, Arco attorney Kyle Gray said. "It doesn't get more complex than Butte," Gray said. "This case is moving forward the way Congress envisioned." Talks have intensified over the past three years and a newspaper reporting on the confidential discussions would "make settlement pretty much impossible," she said. Gray and Justice Department attorney Jim Freeman argued that the Montana Standard should have made its argument 13 years ago, before the EPA and Arco had exchanged documents they trusted would be kept confidential under Haddon's order. The Justice Department sued Arco in 1989 over the cost of cleaning up the mining pollution left in southwestern Montana by Anaconda Copper Mining Corp. The company mined copper for decades from what was dubbed "the richest hill on Earth" in Butte. It dumped tailings into Silver Bow Creek and smelted the ore in Anaconda. Arco bought Anaconda in 1977. The newspaper seeks to make public the talks related to the Superfund site covering the pollution of Silver Bow Creek and in the soil throughout the city of 33,000 people. 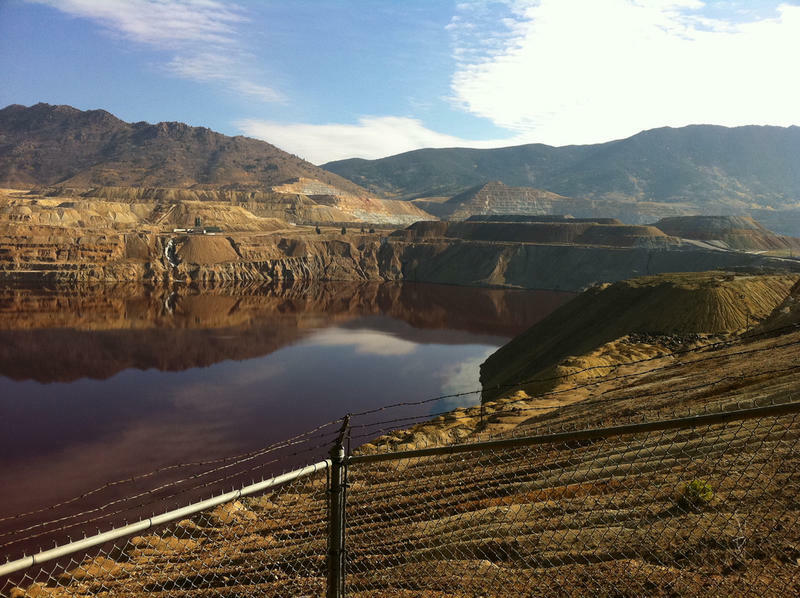 The Butte mining pollution cleanup also includes Superfund sites in Anaconda and the Milltown Reservoir downstream along the Clark Fork River.